This kid has talent way beyond his years and an epic portfolio to match. “Hi, my name is Luke Workman also known as (Photos13). 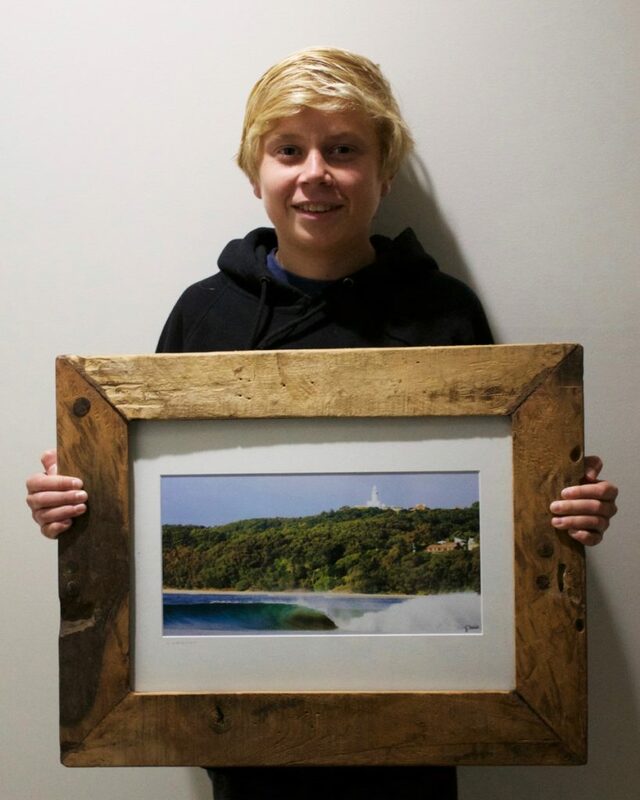 I’m a 16-year-old from the Gold Coast wanting to make his dream a reality. Over the last 3 years, I have self-taught myself a wide range of skills and building up a large collection of photos. Sharing them to my social media following on Instagram etc which can be accessed by clicking here. This journey all started with the love of the place I call home (Currumbin). It is my favourite place in the whole world and it just has everything. You can wake up for sunrise over the beach front, surf at the alley and watch the sunset along the creek which connects to the ocean. Going to this place most weekends, this love soon turned into something bigger. Saving for my first camera which was a GoPro, I wanted to start capturing what I was seeing and sharing it with my friends and family. Not having a clue about social media at this stage, school friends started up an Instagram account and this is where it all began. This opened up a wide range of pathways were I could connect with other people and learn from what they had done in the past. This then led to opening up my first market stall, working with other companies and building my brand of product. My most memorable experience so far would definitely be taking photos of the huge cyclone swells that hit the Gold Coast and I watched a JetSki doing step offs go over the surfer in the barrel as it went over the falls after just hitting a backwash in front of the rock at Currumbin Alley. See more of Luke’s excellent work on his website, his instagram and his facebook.